The beautiful surroundings of the Château d'Enghien and its park, shaped by history and part of a region with a long-standing tradition of cultural and linguistic exchanges, will form the backdrop to the 2019 Enghien International Musical Encounters Summer Session. 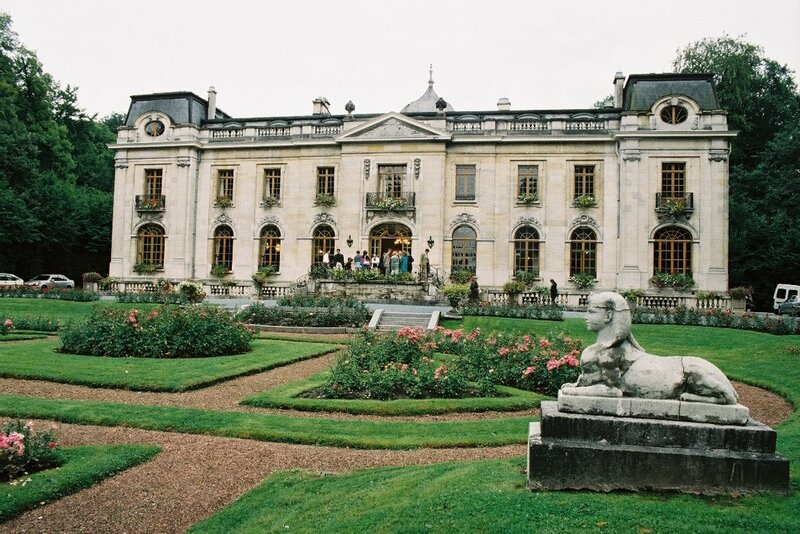 The Château d’Enghien was commissioned by the d’Arenberg family and built on an orangerie. In 1907, Baron François Empain purchased the park and started construction work on the Château. The central structure was finished in 1913, and the two wings added in 1926. The manor was designed by the architect Alexandre Marcel, who also participated in building the Egyptian city of Heliopolis for the Empain family, as well as the family's residence in Egypt (Hindu Palace). The exceptional park and the Château itself have been owned by the municipality of Enghien since 1986. “The gardens of Enghien are the most beautiful and extraordinary place in the world, but describing them would take a lifetime.” (Memoirs of Mademoiselle de Montpensier). Exit 23 (Maisières). Head toward Soignies. At Soignies, head toward Enghien (Edingen). From downtown Enghien, follow signs for the park (“Parc”), as indicated above. From exit 21 (Halle), take A8/E429 toward Tournai (Doornik). From A8/E429, take exit 26 toward Enghien (Edingen). At the exit, turn rights toward “Enghien-Centre”and follow signs for the park (“Parc”). The Château is located within the park. 20 minutes. Direct connection at Brussels South station every hour.